What Texture is the Best for a Bathrobe? After a long day or maybe an extra intense sweat session at the gym, all you want is a nice long shower. It’s a great way to relax and calm down. Afterward, putting on a great bathrobe allows the relaxation to continue. This is especially true during those cold winter months, where ever leaving the hot water of a shower seems like the worst idea ever! Therefore, choosing just the right bathrobe is crucial. There’re a few options for bathrobe and textures including chinelle microfiber, velour, and terry cloth. Here’s how a Terry Bathrobe compares to some other bathrobe textures. Terry cloth fabric provides a plush and luxurious texture. It is highly absorbent and the best option for a bathrobe. The Terry cloth results in a nice and warm feel, which is perfect any time you’re ready to relax. Another texture involves the waffle weave which is similar to terry cloth but results in a lighter and thinner texture. Therefore, the waffle weave can be better suited for the warmer months. Robes are also made of cotton which results in a soft texture, cotton is highly absorbent, However, it can easily shrink in the wash and is therefore often combined with polyester. Fleece is sometimes used for robes as well. It gives an extra soft texture; however, it can easily shed. Fleece robes can be more affordable than others, although it won’t necessarily be the best quality. Some robes are also made of polyester which gives a smooth and silky feel. The microfiber material is often the form that polyester robes come in for luxury spa and hotels. Polyester is a synthetic material that can allow for breathability. Polyester is often combined with other materials to complement other fabrics. Velour robes are another option that have a texture similar to the terry cloth texture. However, while soft and plush, they can also be rather heavy and bulky. In addition, velour robes can be much more expensive than other types of robes. Silk robes are also definitely more popular in warmer months. Although they can certainly be great for around the house and feeling luxurious, it’s not the most absorbent fabric for after a shower or bath. 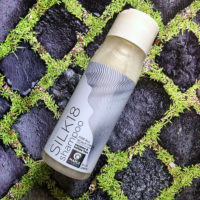 Silk even starts to lose its strength when wet. 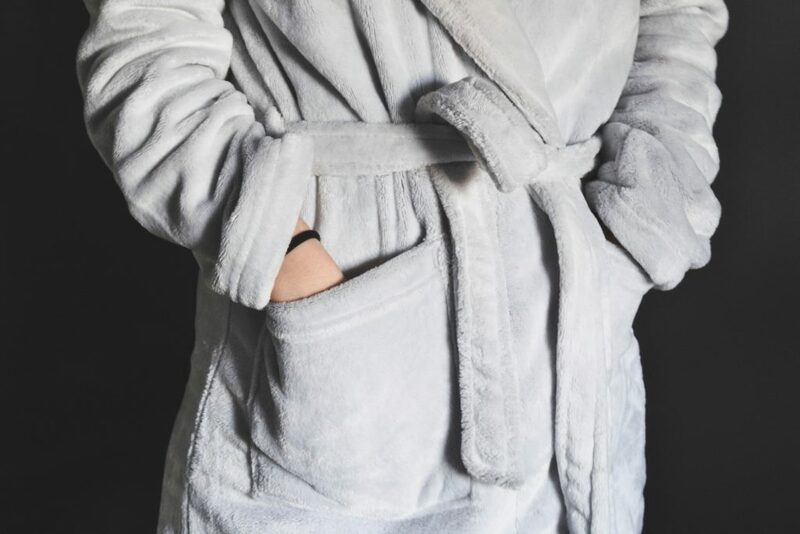 We all deserve a touch of luxury, and what better way to gain that then a great bathrobe. A Terry Bathrobe is a great accessible way to gain some luxury in your life. They are extra warm, and you’ll never want to take it off. It’s like taking a retreat in your own home to a luxury hotel. What better way to relax than in a soft and warm robe? Make some of your favorite tea or pour a glass of your favorite wine, put on a luxurious terry bathrobe, and dig into a great book for a mini vacation in your own home! Or maybe use it to stay warm and cozy near the pool or after a dip in the hot tub. The possibilities are endless.